IN EACH OF US, TWO NATURES ARE AT WAR--THE GOOD AND THE EVIL. ALL OUR LIVES THE FIGHT GOES ON, AND ONE OF THEM MUST CONQUER. 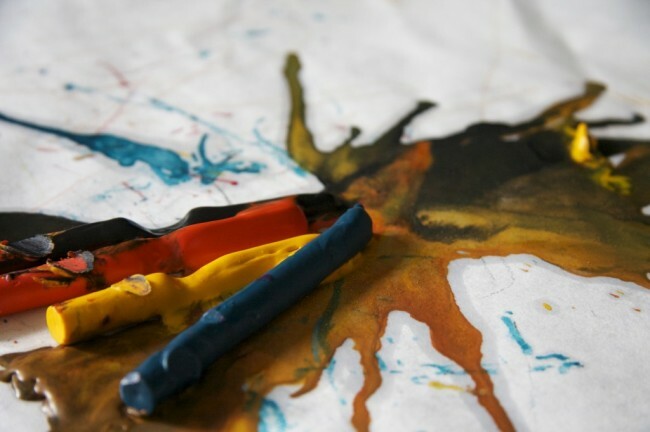 If people are like crayons, then those with a Jekyll and Hyde personality are a mess! While most people have a dark side, some people experience unpredictable or abusive mood swings. Some appear the pinnacle of virtue in public while leading an entirely different existence. Association with such a person brings confusion, and stress. 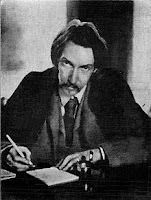 "The Strange Case of Dr. Jekyll and Mr. Hyde" was written by Scottish author Robert Louis Stevenson in 1886. 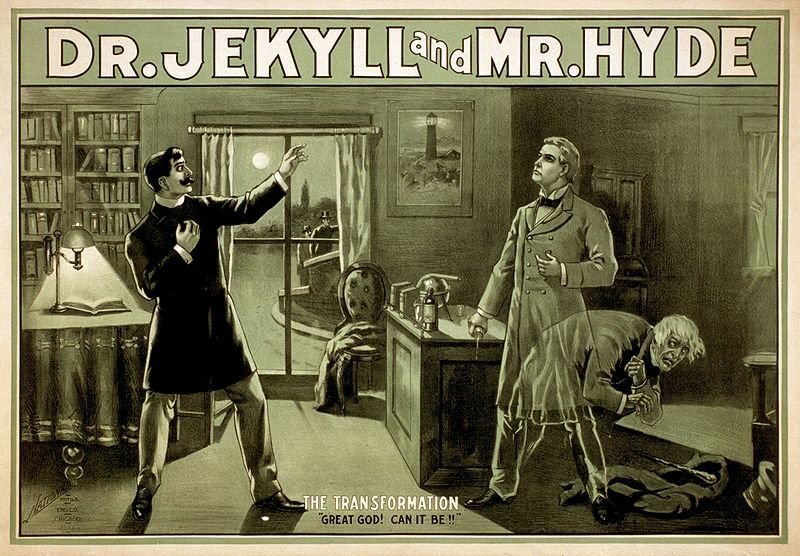 The story deals with a split personality of the good Dr. Jekyll and the evil Edward Hyde, one and the same person. 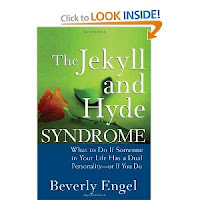 The term "Jekyll and Hyde" has become part of our language meaning a person with vastly different moral character from the one situation to the next. The "Jekyll and Hyde" personality, however, can also be a kind-hearted person and reflect their split personality in another way. The carpenter who is ever so exacting on the job whose wife cannot get him to fix the sagging door. Or, maybe, the Manager who keeps their department at work in perfect order at all times but who makes their spouse and children deal with a cluttered and distressed household. The book on the left, available from Amazon, explains how to deal with that personality. TO IGNORE EVIL IS TO BE AN ACCOMPLICE TO IT. 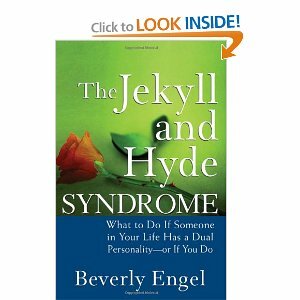 Also, the "Jekyll and Hyde" personality may just direct their evil at another person. Being pleasant to their father and siblings, while a mother may be subjected to all types of evil treatment. The important thing is that if you are being oppressed by such behavior, do something about it. If professional treatment is needed, by all means use it to get relief from your oppressor. It is more than just a play! I needed to read "overcome evil with good." Thanks. I'm trying.